The ibis Styles Rennes Centre Gare Nord hotel team welcomes you to the heart of Rennes! Visit the Parliament and the Musée de Bretagne (walking distance from the hotel), and enjoy the shops and restaurants around the hotel. Private parking available. 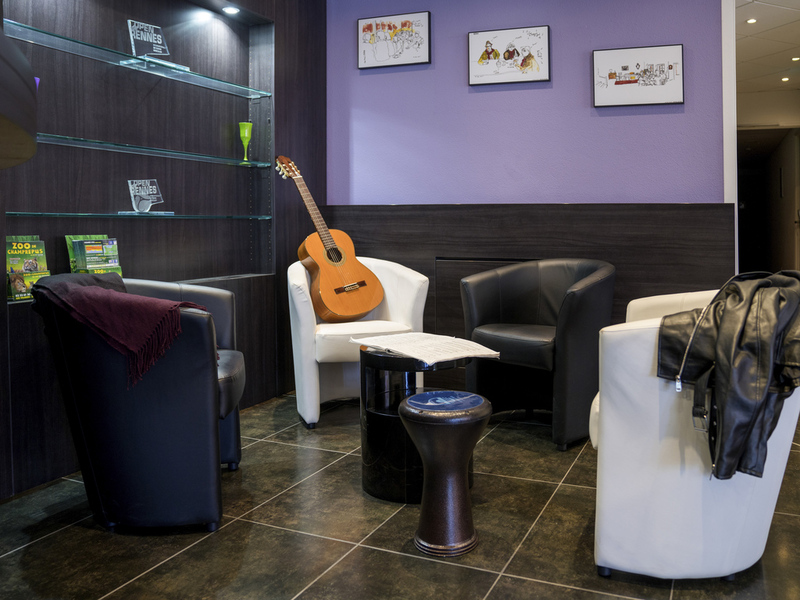 The ibis Styles Rennes Centre Gare-Nord hotel is ideally located in the city center opposite the SNCF train station, the metro station and the bus station. Enjoy the design and comfort of the hotel, a friendly welcome, the air-conditioned rooms with hydro massage jet showers, and the "all inclusive" offer with breakfast and WIFI. A paying private outdoor car park that adjoins the hotel is available at 33 rue Louis Barthou. Close to Rennes historic center, Parliament and Les Champs Libres cultural center (5 mins' walk). By metro or by bus Le Triangle cultural center and the universities. Close to Saint-Malo and St. Michael's Mount (freeway). Business or leisure stay? The ibis Styles Rennes Centre Gare-Nord hotel has everything you need to make your stay a success! Meeting room with natural light, bar with snacks, lively teams at your service. Come stay with us. 정말 편했고, 조식 빵들이 맛있어서 좋았다.